The Big Buddy butane torch from Blazer features a powerful 2500º turbo flame with up to 60 minutes of continuous burn time. This fine torch is specifically engineered for both Professional and Home use; All in a lightweight and portable design for at home as well as on the go (dabbing). 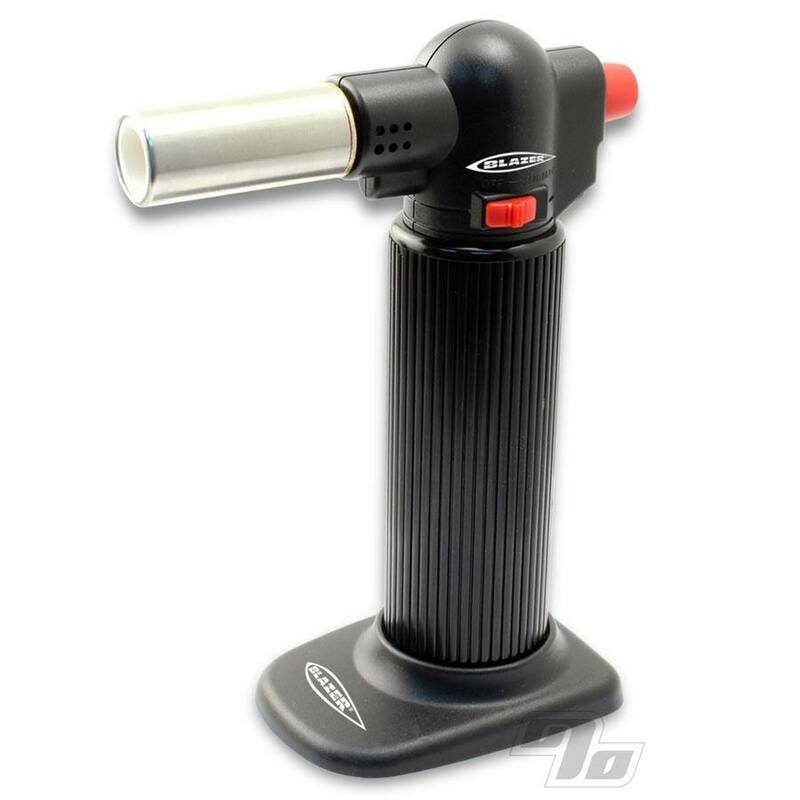 The Big Buddy torch provides all the power and dependability, light after light, that Blazer torches are known for. Also find a child-safety latch and a fully adjustable blue flame. Great for heating quartz bangers, titanium nails as well as cleaning utensils like the Magic Flight concentrate trays.